Vegans are beefing with Hyundai over the car company’s Super Bowl ad. 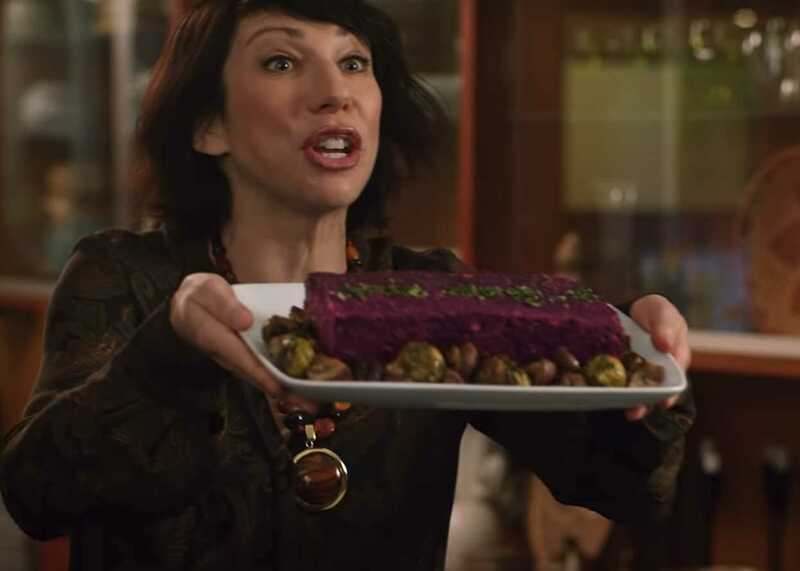 Vegans expressed similar negative sentiments when the ad aired. We totally respect veganism and are happy that it is mainstream. And the company is attempting to make amends with vegans by sharing an actual recipe for beetloaf.